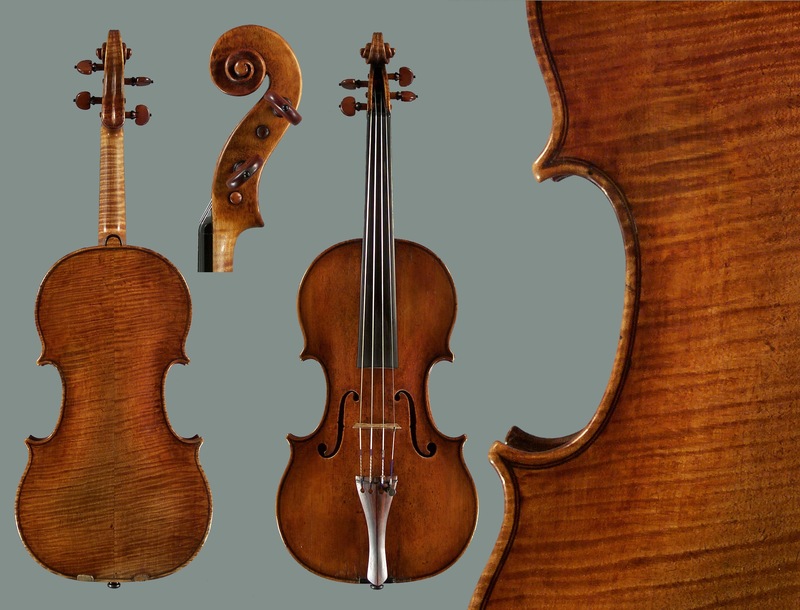 Please contact us to learn about instruments and bows currently available for purchase. Visitors to the shop are welcome by appointment. Please call or use the contact form to set a time.